Summit Health is highly recognized as a cost effective, high-quality healthcare system. In November 2018, Summit Health and York-PA based WellSpan Health merged healthcare systems. 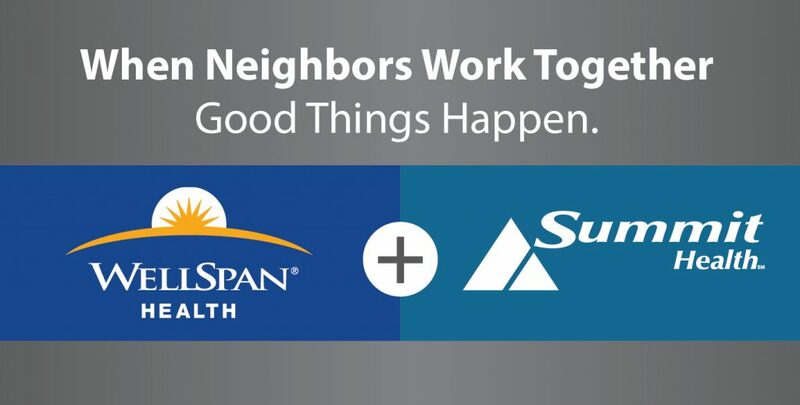 WellSpan brings six hospitals, a group of more than 1,200 highly experienced physicians and practice clinicians, and 15,000 employees to join forces with Summit’s more than 280 skilled physicians and specialists and 3,700 employees. In addition to Summit Health/WellSpan Health, Franklin County is also served by Keystone Health, a federally qualified Community Health Center. Keystone employs 475 healthcare professionals. Visit www.keystonehealth.org for additional information. 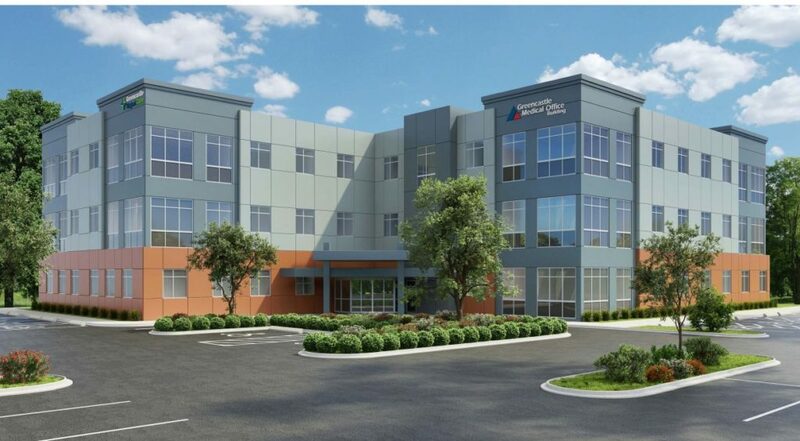 NEW 2019 Keystone Health 62,000 SF medical office building in Chambersburg. Chambersburg and Waynesboro Hospitals are supported by a broad network of Board Certified Physicians operating several outpatient and medical clinics. Finally, the nationally recognized Johns Hopkins and the Penn State Milton S. Hershey Medical Centers are within 75 miles.